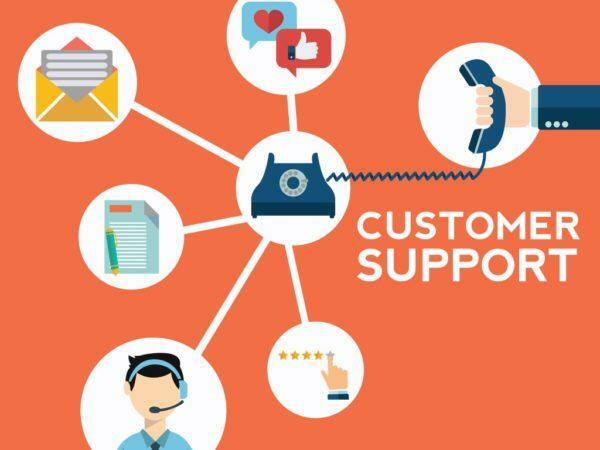 Despite the fact that more companies are aware of just how important customer complaints management is for reputation, sales and repeat business, many are still making some mistakes in their efforts. Over the past few years, as the internet has opened up new ways for customers to reach out to your business, a lot has changed. For one thing, it has become easier for disgruntled customers to make their voices heard. For another, businesses have had to stay on their toes as a result of communication lines opening up. Statistics have shown time and time again that customers are far more likely to talk about a bad experience than a good one. Are you dealing with these bad experiences in the best way possible, or are you going about customer complaints management all wrong? 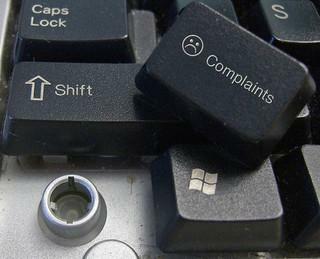 Are You Making These Customer Complaints Management Mistakes? The way that a company handles customer complaints can make all the difference when it comes to retaining customers or losing them to a competitor. If you are making one or more of these common (but critical) customer complaints management mistakes, it is time to make some changes as soon as possible to avoid the loss of vital business. Failing to track complaints properly. 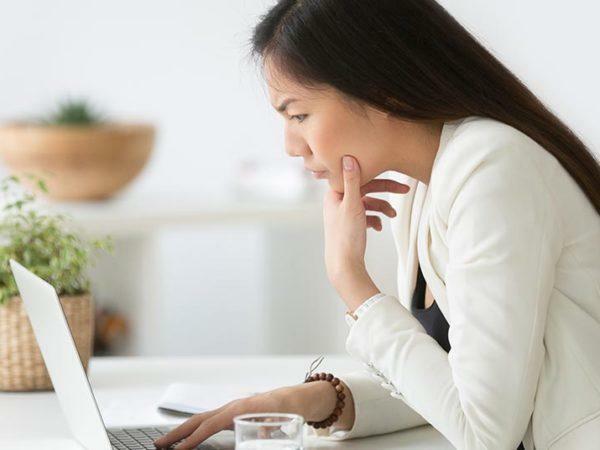 Whether you are a small business or a large multi-national corporation, failing to keep a record of complaints is one of the quickest ways to lose the plot. Without tracking a complaint from start to finish, it is very hard to follow up adequately. You will also lose out on the chance to turn bad experiences into good ones, by identifying potential trends that may be causing complaints. If you are not able to keep track of something like this, how will you manage to keep track of anything else? Failing to implement a process for complaints. 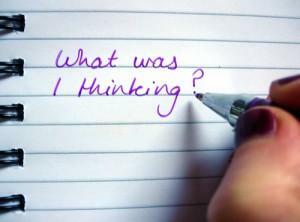 Another mistake that is made far too often is not having a proper process in place that deals with customer feedback. Without a clear guide on who, what, when and how, complaints can easily get lost in the system with no follow up or no action. And one thing is for sure – an angry customer who does not get any resolution to their complaint is not going to just go away. If anything, that customer is going to lodge a full scale attack in the most visible way. Your employees need to know who to forward feedback to, when to escalate the feedback and how to resolve the issue accordingly. Failing to understand social media and the web space. Being blind to the web and its various social platforms is just as dangerous. An overwhelming number of people use smartphones, computers, internet cafes and other devices to connect to Facebook, Twitter and even YouTube. Many have their own blogs too. Taking into account the fact that a bad experience is more likely to be broadcast than a good one, can you really afford to miss out on the massive reach offered online? If you are not employing a social media manager and are not keeping track of customer mentions, interactions and feedback, you will soon find out what sort of price will be paid for missing that boat. Ultimately, you could see customer complaints as a two-way street. The customer has to reach out to let you know that all is not well. But if you are not prepared to make it as easy as can be for your customers to reach out, you are not likely to meet them half-way with a resolution to their issue either. A good strategy for dealing with complaints is one that includes preventative and corrective measures. You can start by developing a simple process that makes customer complaints management work for everyone – including your business.